We are delighted to announce we have been nominated for a Practice Excellence Award! 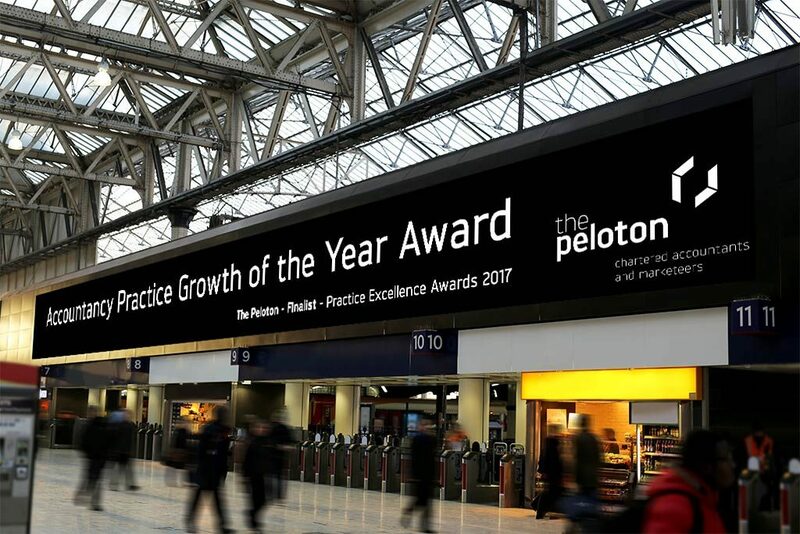 We are on the shortlist for the Practice Growth of the Year Award and are keeping our fingers firmly crossed. Our clients are at the forefront of everything we do. Referrals account for over 60% of our new business and so we invest a lot of time and effort in making sure our existing clients are receiving the best service possible. Our client retention rate over the past year has been 98.6% – this is something we’re very proud of. We track how each enquiry has heard about us and this informs our marketing strategies and investments. We also pay close attention to the ‘no’s’ as this provides vital information on how we can improve. We ensure all enquiries are answered within a matter of hours and once the client has said ‘yes’ we ensure the sign up procedure is quick and painless. We give our clients feedback and work with them to make their business the best it can be. The very least we do for clients is complete the compliance work; what excites us is how we can add value by offering clients live data, financial strategies and brilliant marketing initiatives. This is not only a great service, but often leads to further business from existing clients. Our fees are fixed on a subscription basis. This is something our client’s love – no nasty surprises at the end of the year. How do you manage growth and the challenges it can present to your firm? We allocate a huge amount of time not only building the initial budgets and agreeing how we are going to resource the growth, but on a day to day basis in regards to our marketing strategies and tactics. We spend time talking about what’s working, what isn’t and what needs to change. We have also budgeted to the n’th degree to understand the massive growth curve we face and have funds currently in place to allow this to happen. We use Xero and Futrli in our own practice so we know exactly where we are in real terms any day of the week. We are very open about our growth with the whole team and each person understands the part they play in getting us to where we all want to get to. We set targets, celebrate our successes, learn from our mistakes and then set new goals. If you would like to grow your business then we’d love to help you! Contact us today.